Ok SAVAGES! We’re back… this time talking about Ghost’s fourth full length album entitled Prequelle from 2018. 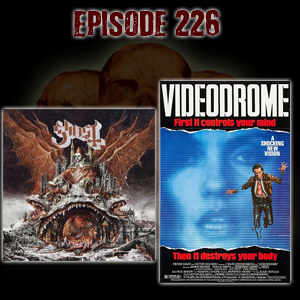 We’re also taking a trip into Videodrome with David Cronenberg’s 1983 classic.